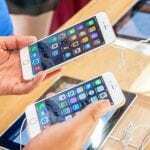 HomeMobile Phone NewsApple’s Most Beautiful Retail Stores from Around the World. 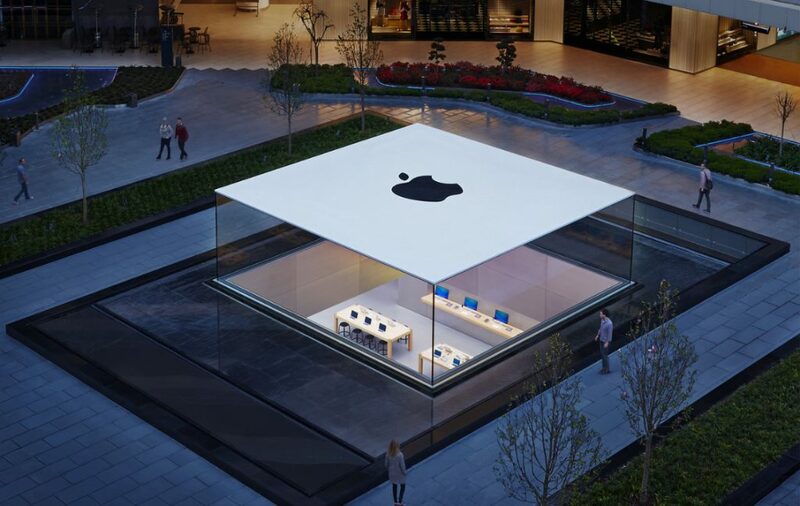 Apple’s Most Beautiful Retail Stores from Around the World. 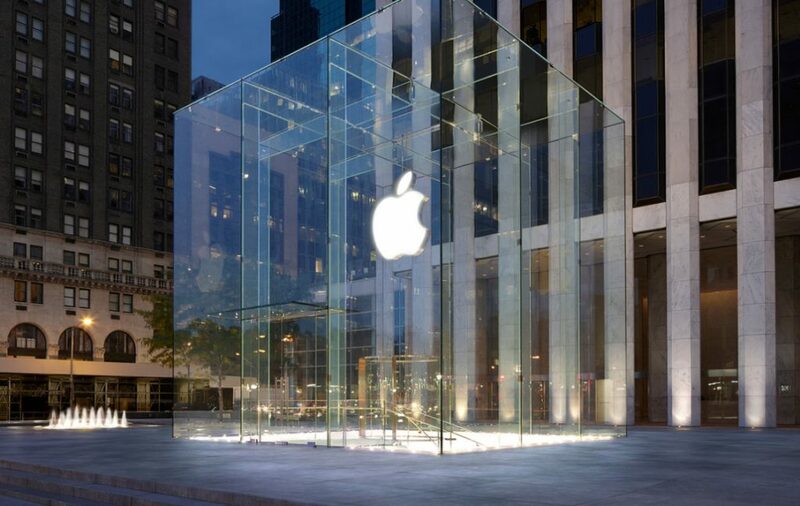 What words come to mind when you think about Apple’s retail stores? 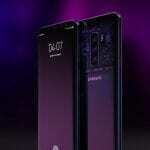 Sleek, attractive, elegant, state-of-the-art, expensive? Whether you like the tech giant or not, there is no denying they know how to present themselves with style and consistency. 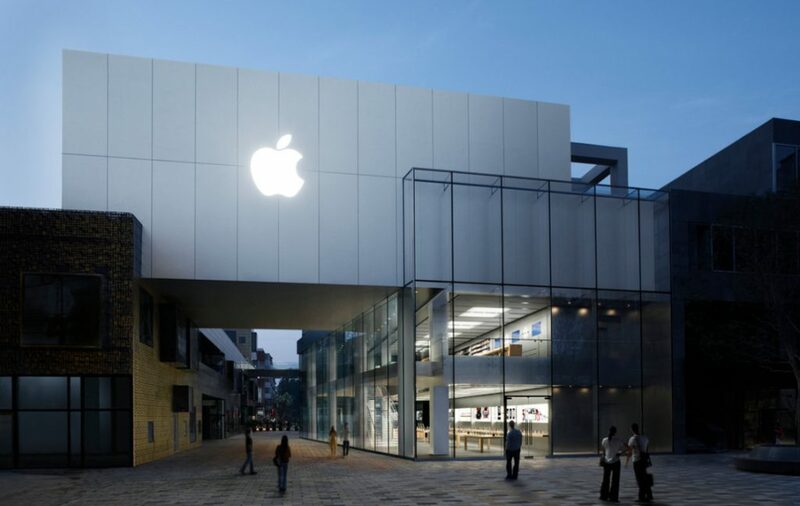 Apple has received many architectural awards for the craftsmanship instilled into their store designs. 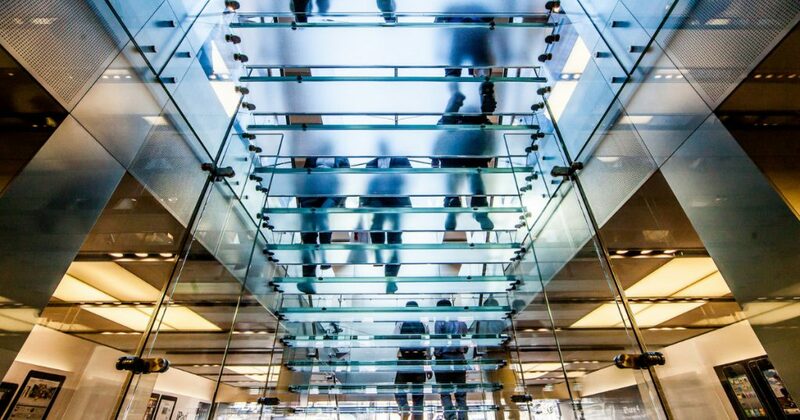 The features unique to Apple stores include glass staircases, glass bridges, glass cubes and steel box structures. 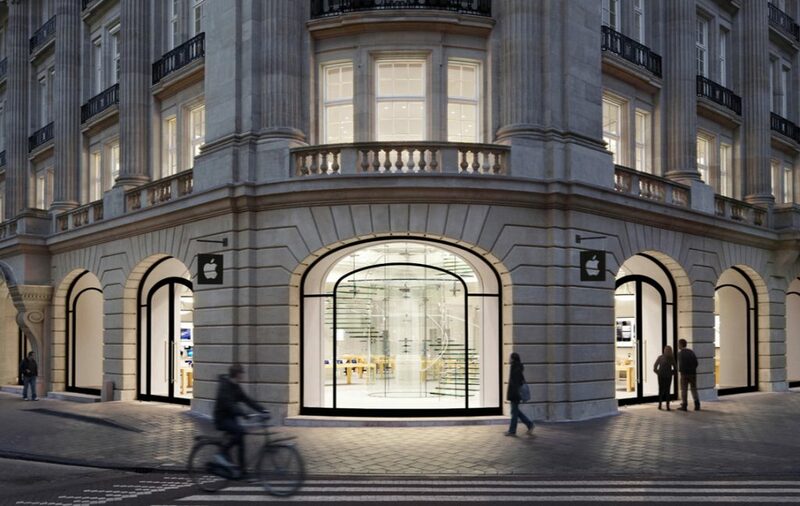 Inside, all stores look pretty much the same — Apple trademarked the store layout in 2013. 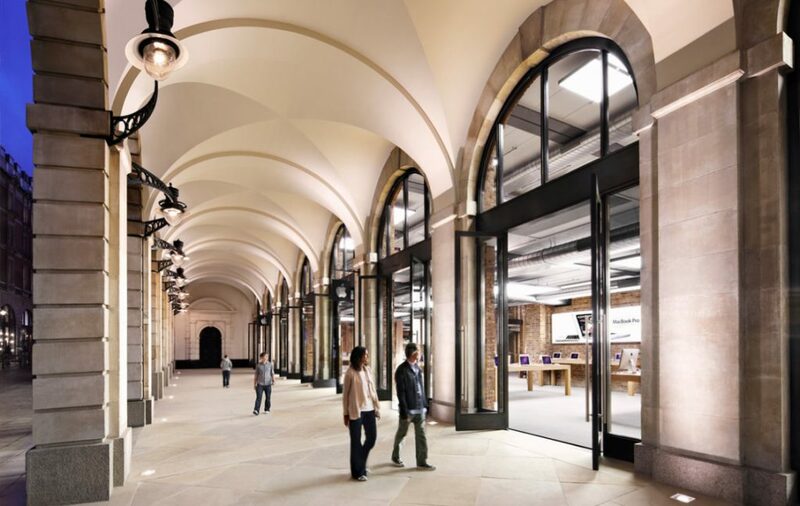 “The Apple stores have been responsible for [turning] the boring computer sales floor into a sleek playroom filled with gadgets” – NYT. 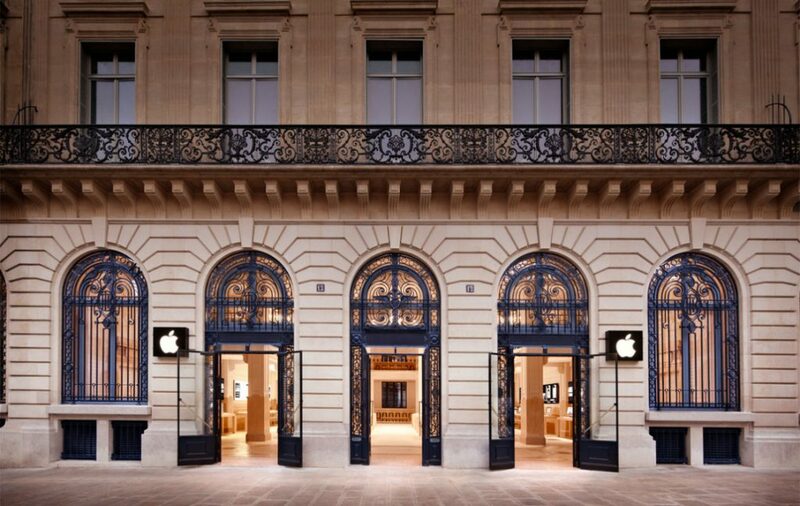 Apple has infused mastery into their flagship products and extended that into their stores across the world. The stores represent modern masterpieces in architecture. The store experience is an advantage their competitors don’t have. A minimal style designed to draw consumers attention to all the right places. 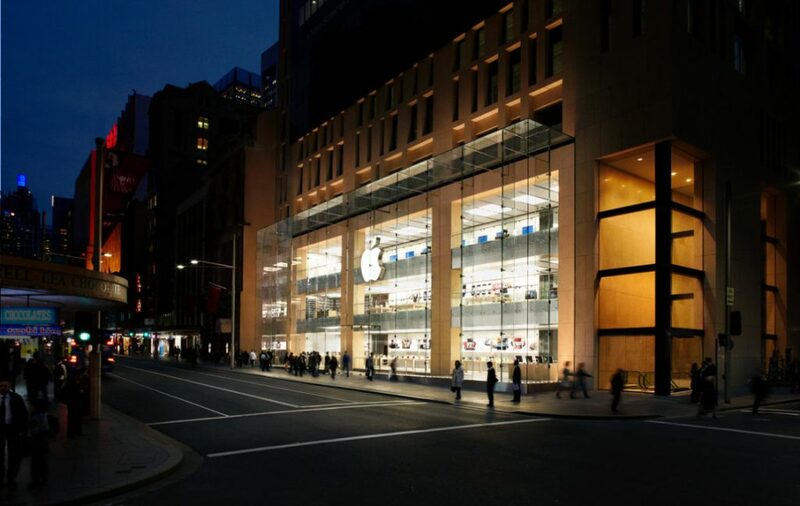 Even though all stores may look the same from the inside, the buildings in which they inhabit, mixed with Apple’s style creates an alluring sight. 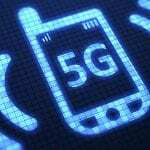 A total of 503 stores worldwide, 272 in the United States and 231 elsewhere. 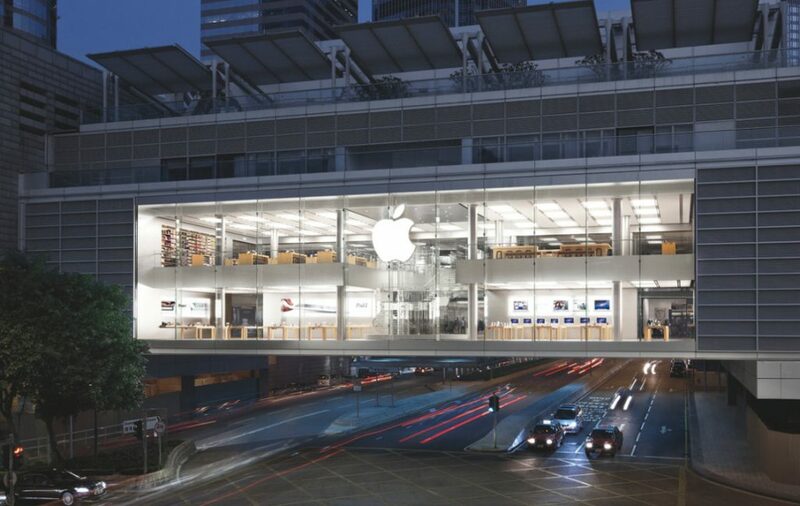 Here is a selection of the most beautiful Apple retail stores.